It’s been four years since theme park and luxury resort "Jurassic World" was destroyed by dinosaurs out of containment. Directed by J.A. 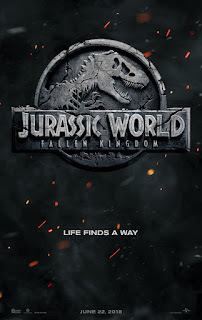 Bayona (The Impossible), the epic action-adventure is written by Jurassic World’s director, Trevorrow, and its co-writer, Derek Connolly. 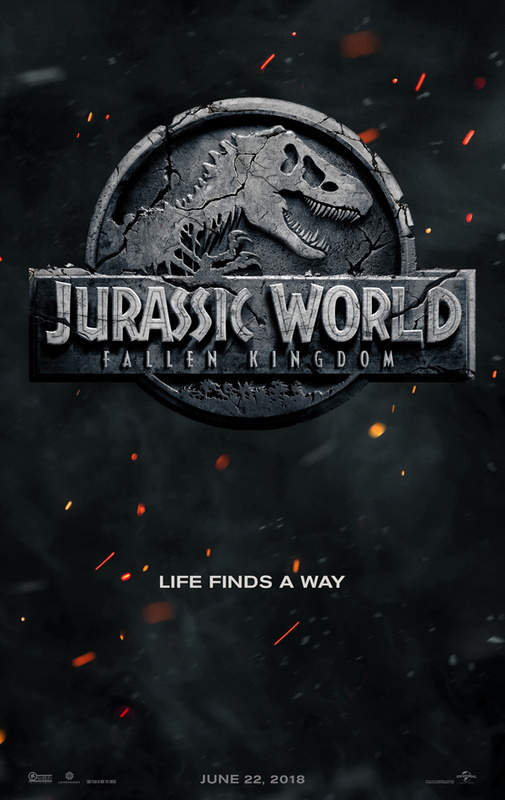 Producers Frank Marshall and Pat Crowley once again partner with Spielberg and Trevorrow in leading the filmmakers for this stunning installment. Belén Atienza joins the team as a producer.